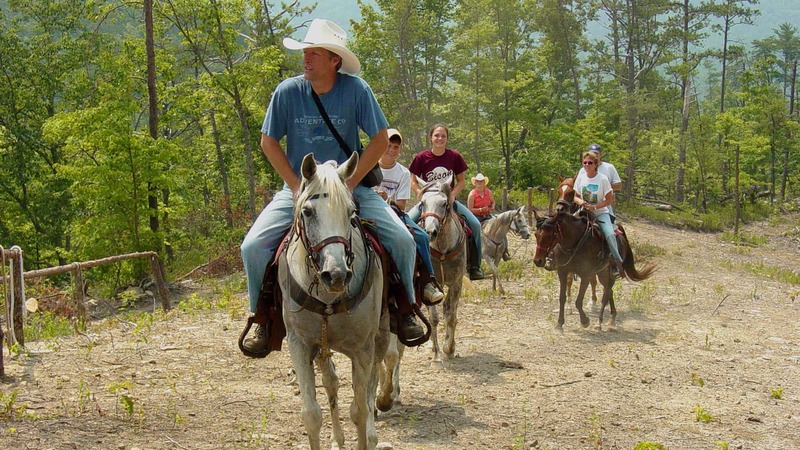 A dude ranch vacation where you get to do things together like a family. Come on in and sit a spell. 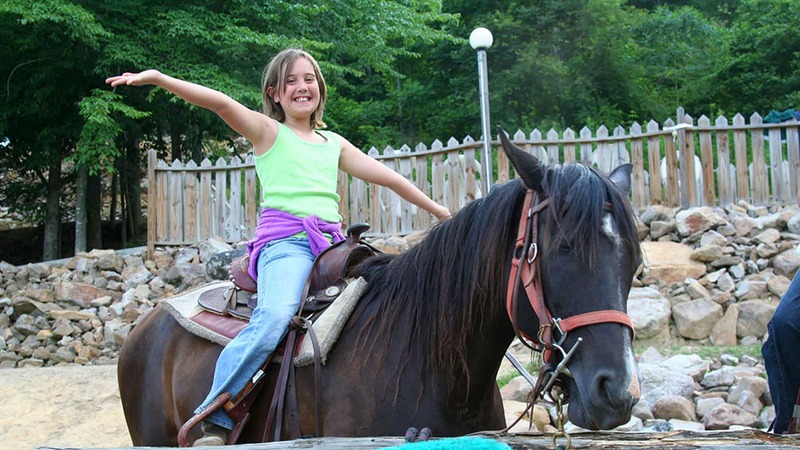 We have the perfect Dude Ranch vacation just waiting on you and your family. You will get to leave the world behind and finally take some time for yourself. Not only are we kids friendly, we are Family Friendly! You and your family are going to re-connect like never before as you learn to ride horses together, including how to groom and saddle, help steer a whitewater raft down the river, shine up your new boots for an old fashioned square dance, drive cattle just like City Slickers and chase cows in team penning just like an old Cowboy. There lot's of other stuff too, but the main thing is that there aren't many places like this where families regain that bond they have always wanted and needed. So relax and come on down and make yourself at home! 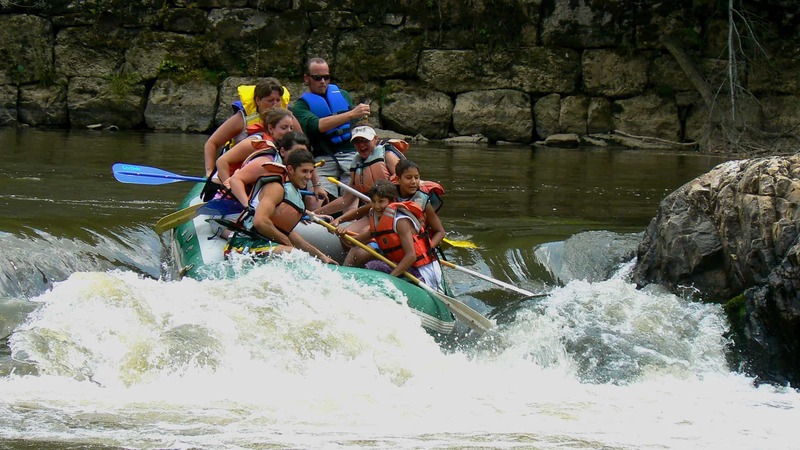 We invite you to the Smoky Mountains, the oldest Mountains in the world. The flora is beyond description and the views from our trails are second to none. Sometimes you can see deer and bear on the trail rides although it won't happen everytime. 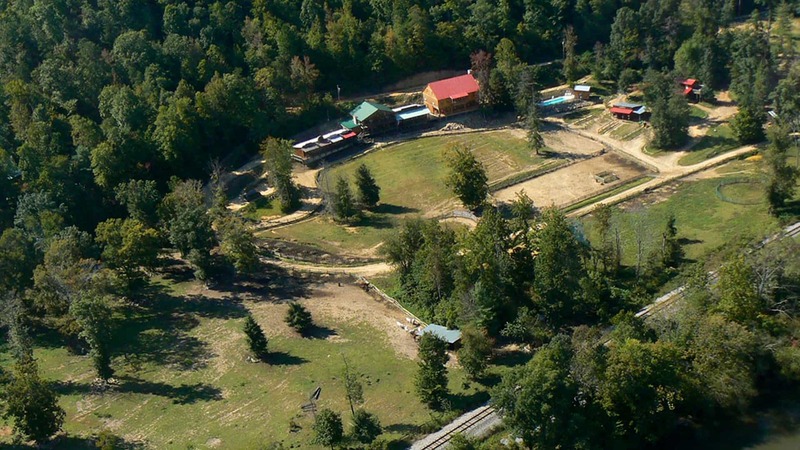 Our ranch is surrounded by the Cherokee National Forest on 3 sides and on our fourth side the magnificent French Broad River, hence where the name of ranch comes from. We are within 5 hours drive time of Nashville, Atlanta, Charlotte, Huntsville, Lexington and Cincinnati. You can fly out West to visit a Dude Ranch or you can drive here in one day. 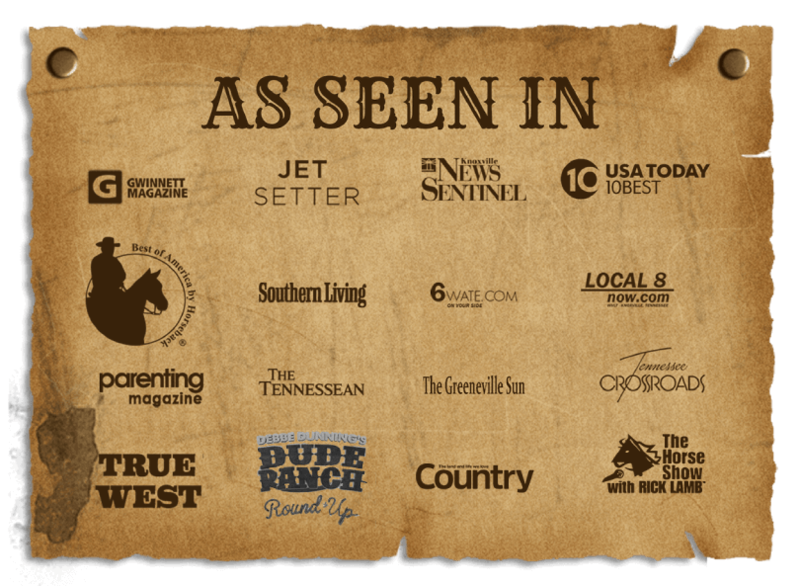 We are an authentic Dude Ranch that just happens to be in your own backyard! 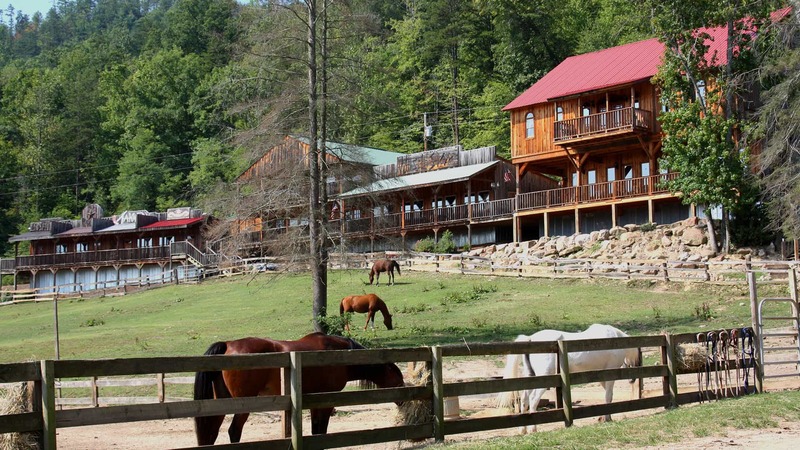 Our Lone Star Hotel is a fine example of the timber frame buildings of the 19th century. It has 7 rooms and each one has its own bathroom and can sleep a total of 21 guests. You will feel as though you just walked into a John Wayne Movie Set! 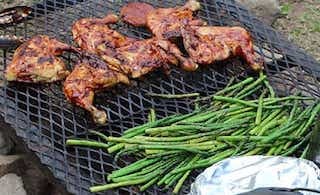 At our Ranch, eating good food comes naturally. We serve most of our meals family style, which means all the food comes out to the tables at the same time. Passing the plates of great food is part of the ambiance. You wont go hungry that's for sure!